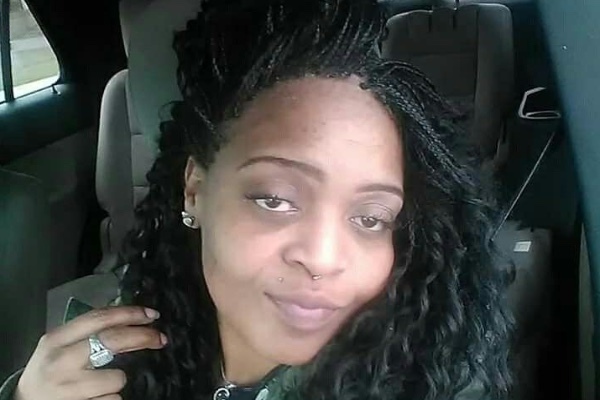 On February 16th 25 year old Jazzy Kuykendall mother is 2 passed away due to complications of a gun shot to the head. Her brother was arrested after the shooting. As a mother I am torn and heartbroken. I feel as If I am losing 2children. I'm burying my Babygirl as my son sit in jail facing charges. I'm left to raise her 2children who witness there moms shooting. No mother ever expects to bury her 25 year old Babygirl, Jazzy has no life insurance. We are asking for any and all donations to help me bury my Babygirl and take care of her 2 kids. On February 8th my daughter was shot in the head as her 3year old son watched and four-year-old daughter heard the gunshot. Jazzy fought for her life seven days after this traumatic event. No mother ever expects to bury her 25 year old Babygirl, so Jazzy has no life insurance. We are asking for any and all donations to help me bury my Babygirl and take care of her 2 kids. A former colleague of mine has had a recent unexpected family tragedy and they need funds to cover the funeral costs of her cousin. She was 25 years old and is survived by her two young children.